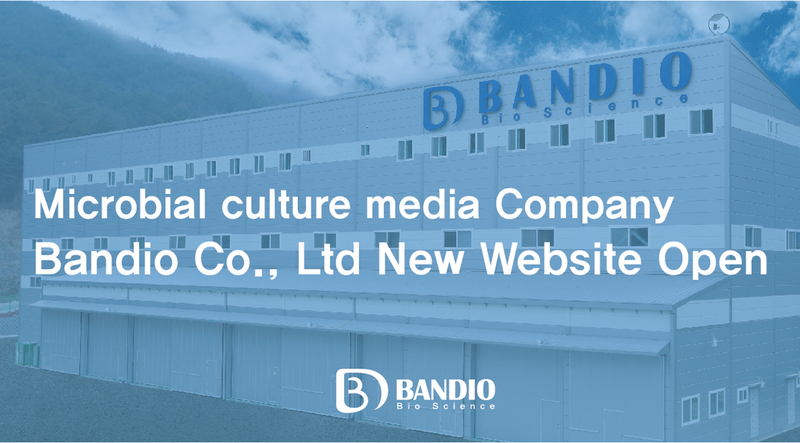 Bandio Co., Ltd. was founded in 2017 based on the accumulated knowledge and experience of SPL Life Sciences for 3 decades, Through innovative technology and advanced production facilities, we are growing in to a leading microbial culture media company in Korea. Bandio has opened a website for product information and various events. 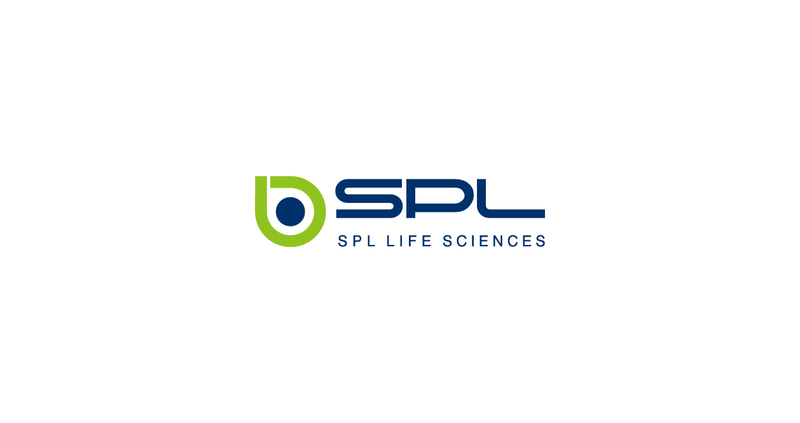 (http://bandio.co.kr/) We will actively communicate with customers through our website and provide you deta..
SPL Life Sciences Co., Ltd. has recently acquired a new lot with ready plants near to head quarter, in which there have been facilitated with cutting edge production equipment for better QA/QC process, more professional production and R&D as a part of efforts in enlargement of production lines to meet with daily increasing demands and boosting up for active research and development. We will keep trying to develop ourselves close to the customers. Th..
An event to provide samples when the customers purchases conical tubes or 5ml tu..
1. 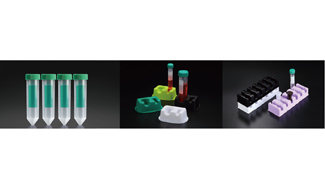 Get 1EA of free high speed conical tube buying 1 case of #500502. Get 2EA of free 2 well racks buying 1 case of #500153. Get 1EA of free 5ml rack buying each 1 case of 5ml snap tube or 5ml amber tube or 5ml screw tube Thank you. 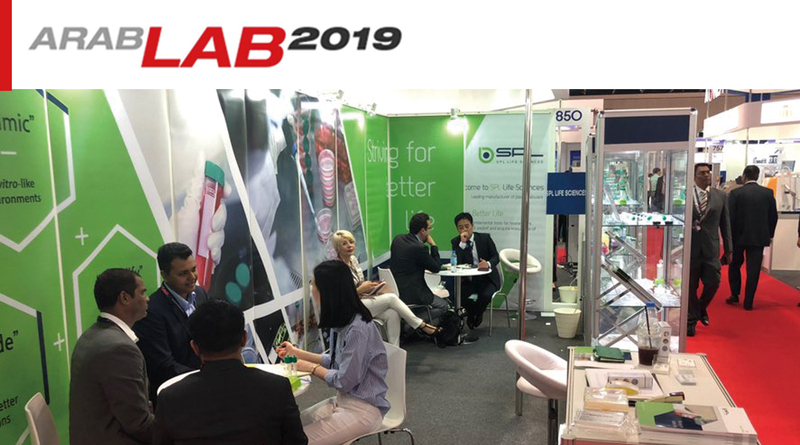 We SPL Life Sciences Co., Ltd, would like to express our deep gratitude to everyone paid a visit to our booth at “ARABLAB 2019” held in Dubai, UAE from 12nd to 14th Mar. By means of our loyal distributors as well as customers shown their keen interests, we would have been able to go through whole showcase successfully. 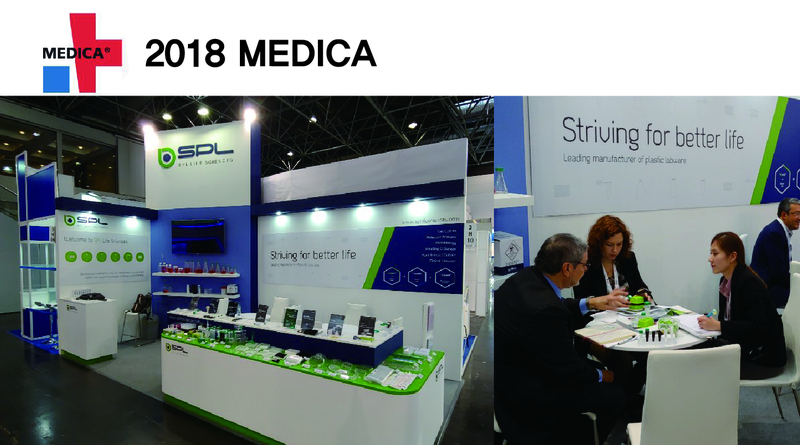 Through this great opportunity to showcase our own and wide range of products, we’ve got more confidence that we go forwarder to help people live better ..
We SPL Life Sciences Co., Ltd, would like to express our deep gratitude to everyone paid a visit to our booth at “MEDICA 2018” held in Dusseldorf, Germany from 12th, to 15th, Nov. By means of our loyal distributors as well as customers shown their keen interests, we would have been able to go through whole showcase successfully. Through this great opportunity to showcase our own and wide range of products, we’ve got more confidence that we g..